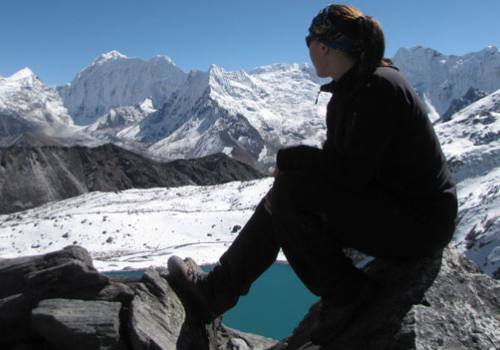 Everest Panorama Trek also known as Everest View Trek is an easy short trek tailored for those trekkers who desire to see Mt. 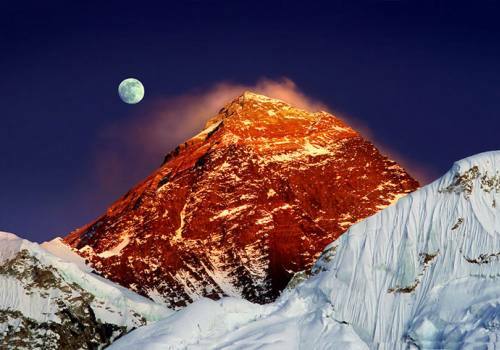 Everest but they do not have sufficient time to go all the way to Everest Base Camp or restricted to go there by other reasons. 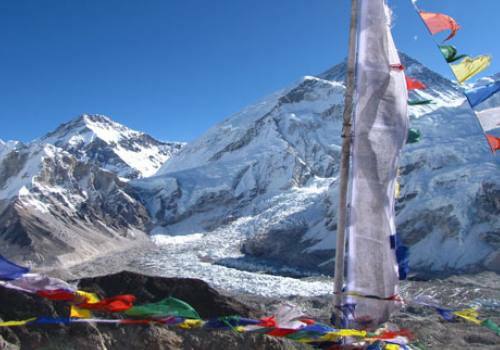 This small trek to Everest region offers you to see grandeur view of Mount Everest (8848m), Region’s most beautiful mountain Amadablum, Lhotse, Nuptse, peak 38, Thamserku, Khantega, Kwande peak, and other many small peaks. 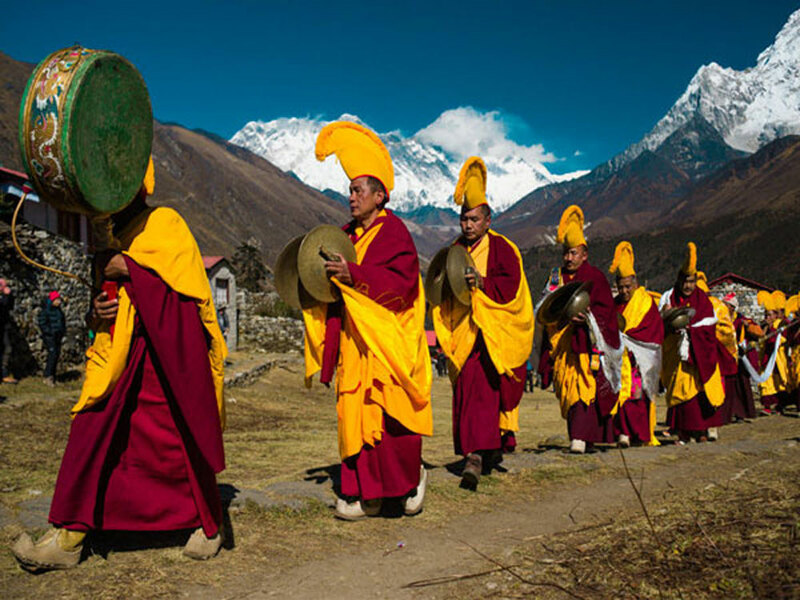 In this trek tour is not only about the mountain views, but also a great chance to experience and to explore stunning Sherpa villages and have a close look at their fascinating Buddhist religion, culture and tradition etc. 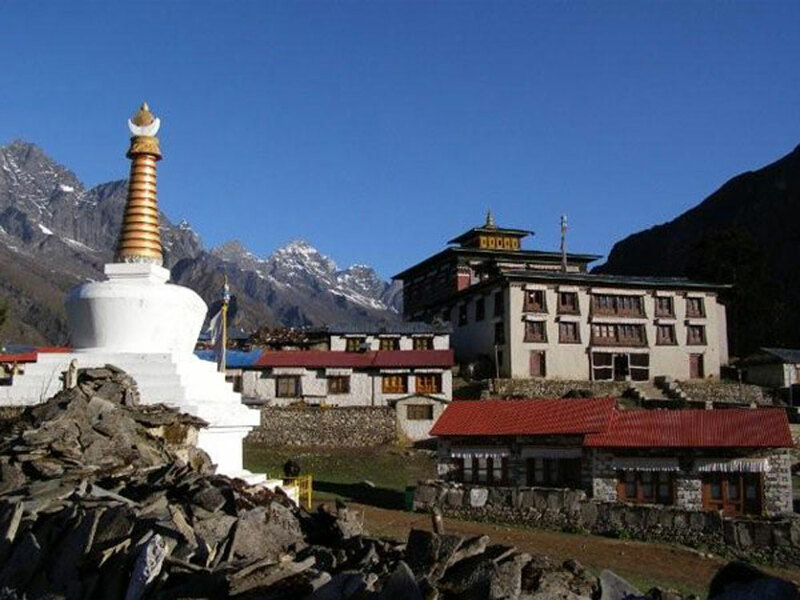 A scenic and exciting flight of 35 minute to Lukla airstrip is thrilling which is known as the Asia’s most adventurous airport and walking along the Dudh Koshi River to reach Namche Bazaar, beautiful village which caters many hotel, shops, bars, boutiques and restaurants an active and lively town in Everest region, trekkers get chilled on the way back after completion of their trip to Everest trek. The ridge above Namche Bazaar offers amazing view of Mt. 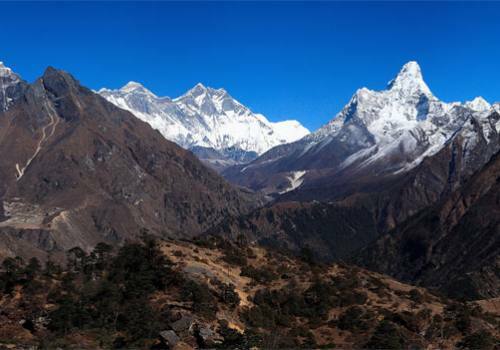 Everest and other mountains of Khumbu area. And great experience to visit Tengboche Monastery. 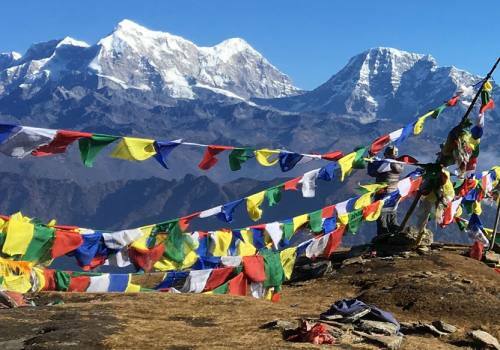 Trekking to Syangboche is another important day hike while on trekking; Syangboche offers breathtaking close view of Everest and other mountains. 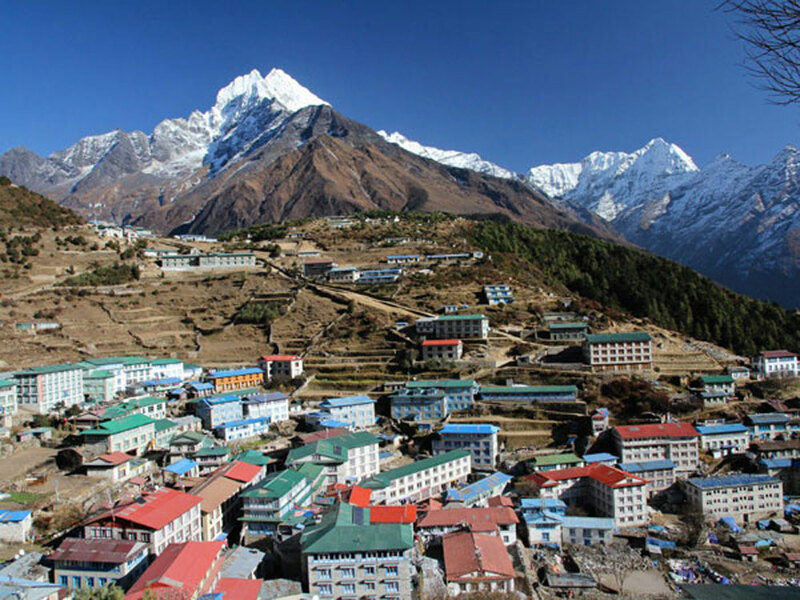 Visiting the biggest Sherpa village, Khumjung village and Everest View Hotel (the Five Star Hotel at the highest elevation in the world, see world record of Guinness Book) is another attraction during this trek. 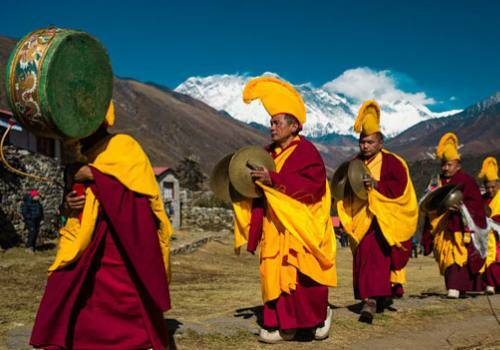 Over all, we explore the villages, visit the ancient Buddhist monasteries, the Hillary school and finally return to Namche for overnight stay. We return to Lukla at the end of trek and fly back to Kathmandu. 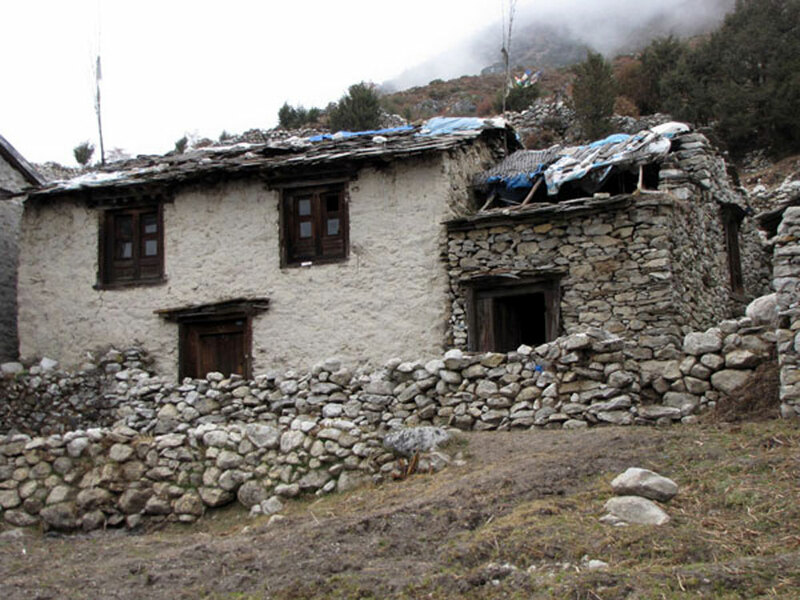 Day 01:Fly to Lukla (2710m) and trek to Phakding (2652 m). 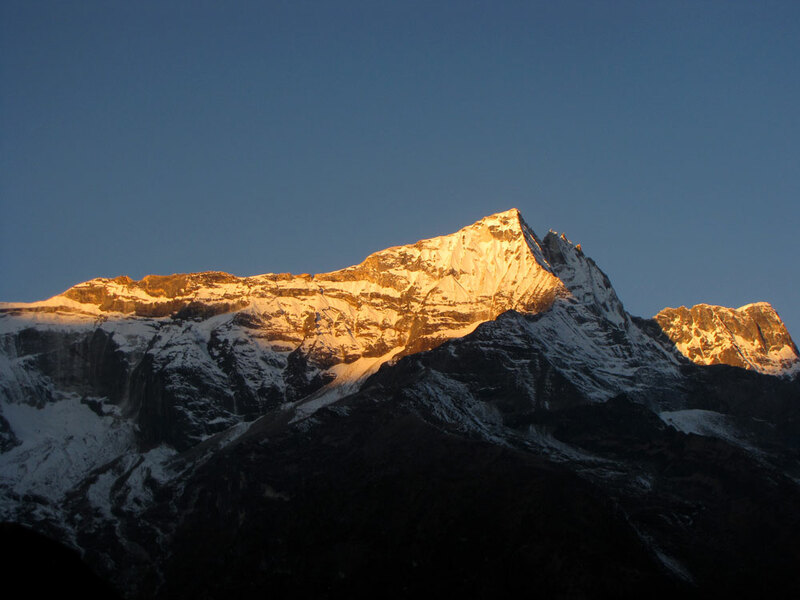 Today take a scenic flight to Lukla from Kathmandu, an exciting mountain flight that offers eye level excellent views of great Himalayan peaks including Everest, Lhotse, Makalu and other surrounding snow capped mountains. 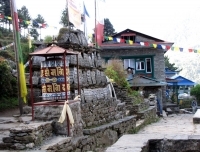 Upon arrival at Lukla airstrip, we meet our support staffs and start our wonderful journey towards Phakding passing through so many prayers wall, chortens, monasteries, prayers flags on the attractive trails along the bank of Dudhkoshi river. Stay overnight in lodge at Phakding. Stay overnight in lodge. Day 02:Trek to Namche Bazaar (3446 m). We start our trekking activity today after having our breakfast at teahouse. Ascending gradually from Phakding we cross beautiful suspension bridge named after Hillary. Then after crossing quite a steep trail with nice views of Thamserku , Cholatse and other peaks, we finally arrive at popular trading spot and Sherpa Village of Namche Bazar. We stay overnight at local mountain lodge in beautiful Namche Bazar. Stay overnight in lodge. Day 03: Rest and Acclimatization day at Namche. 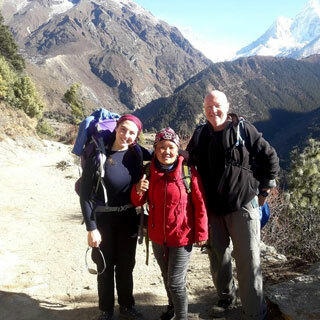 Proper acclimatization is very important in our Everest panorama view trek and today we spend a day exploring beautiful and culturally rich Namche Bazar before heading further towards Tengboche. 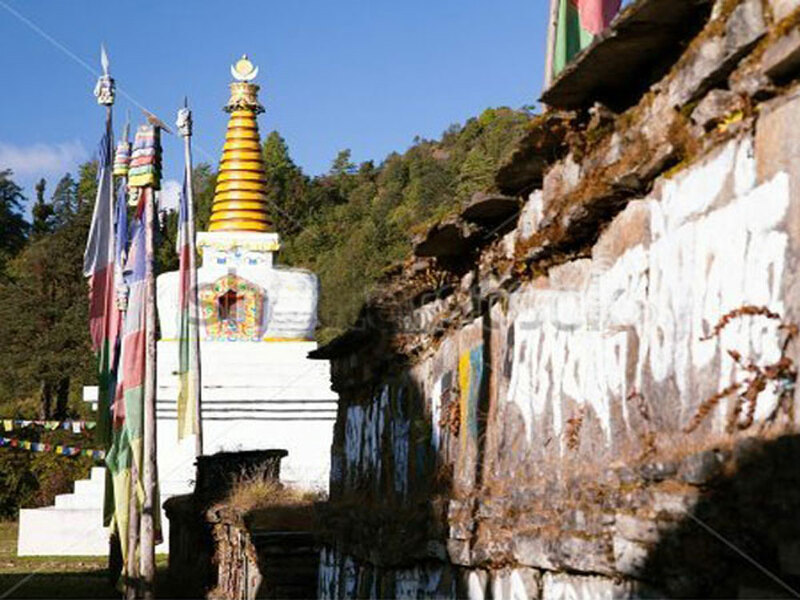 Visit to nearby monastery and capturing the best of culture and nature with excursion to Syanboche village would be highlights of today. 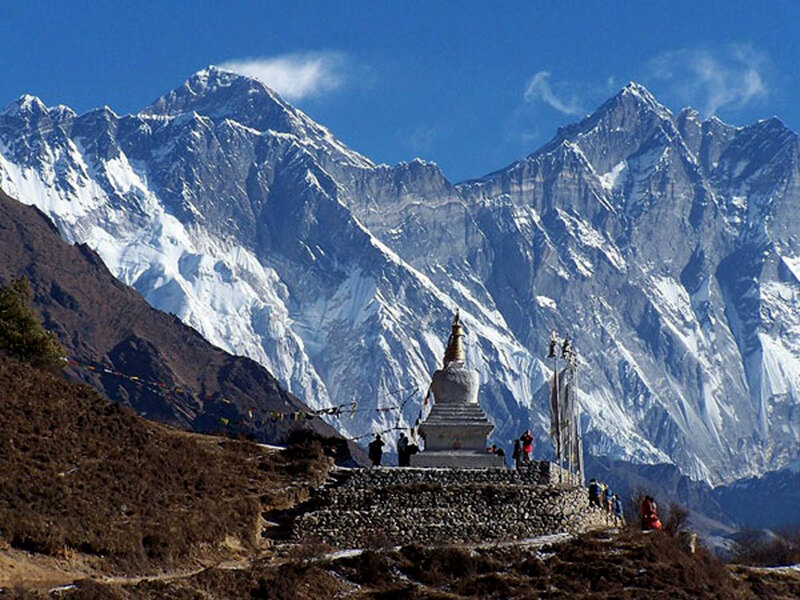 During April season, we might also meet Everest expedition members and listen to their mountaineering stories at touristic hub of Everest region in Namche. Stay overnight in lodge. 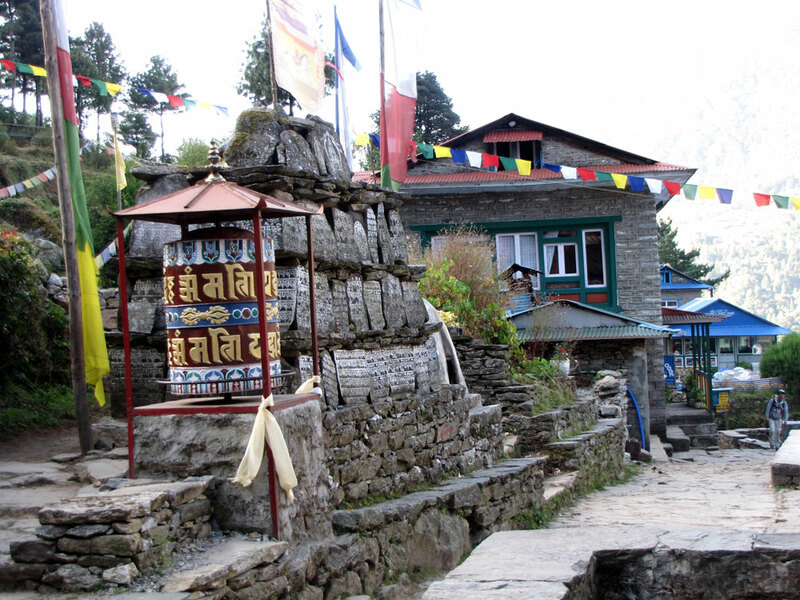 Day 04:Trek to Tengboche (3870m). 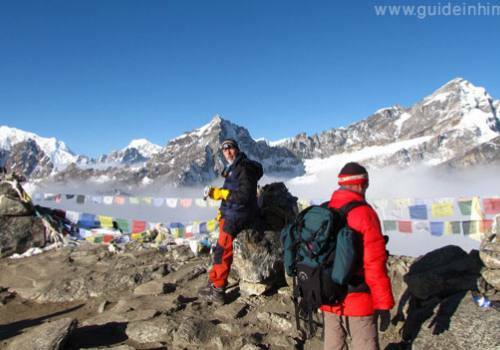 Further pushing ourselves forward slowly on through our Everest Panorama Trekking trails, we finally arrive at Tengboche. 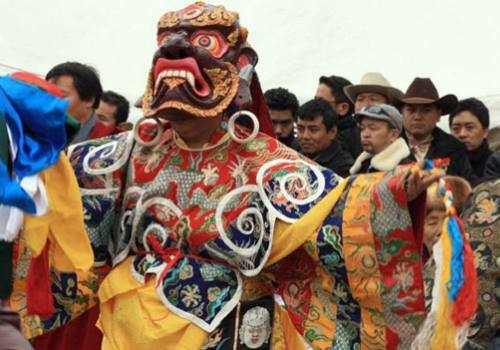 It is a cultural hub during our short and easy adventure where we get an opportunity to visit region’s most active Tengboche monastery that allows us to explore and witness daily rituals and ceremonies during local festivals. 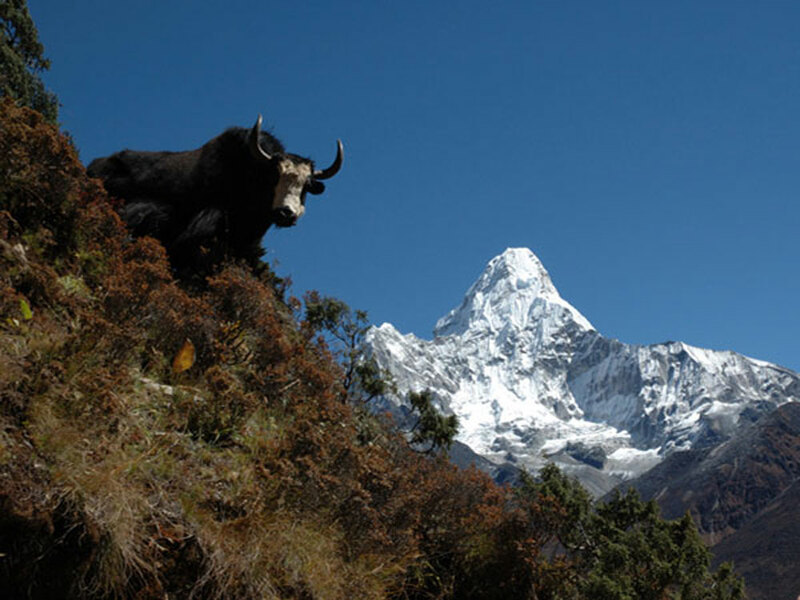 Also Tengboche offers excellent panoramic views of Everest Himalayan range. Stay overnight in lodge. 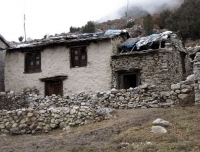 Day 05:Trek to Khumjung (3900). Site trip to Khunde Hillary Clinic and Monastery. 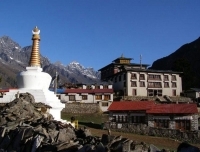 Khumjung is a stunning Sherpa community located at 3780m above sea level rewards to visitors with rich Sherpa cultural insights, mind blowing views of Khumbila peak and other surrounding snow capped mountains. It is simply an awesome experience to wake up early high in the mountains and watch those beautiful Himalayan panoramas that takes our breath away. 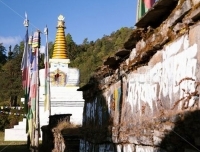 Today, we also go for side trip to Khunde Hillary Clinic and monastery. Stay overnight in lodge. Day 06: Trek to Phakding. After having our breakfast today will be quite relaxing day as we descend to Phakding and stay overnight. During April season, it would be great opportunity to walk through beautiful rhododendron forests that simply blesses us with once in a lifetime opportunity. 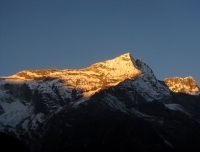 Today is the last trekking day of our Everest Panorama trek as we head towards Lukla. 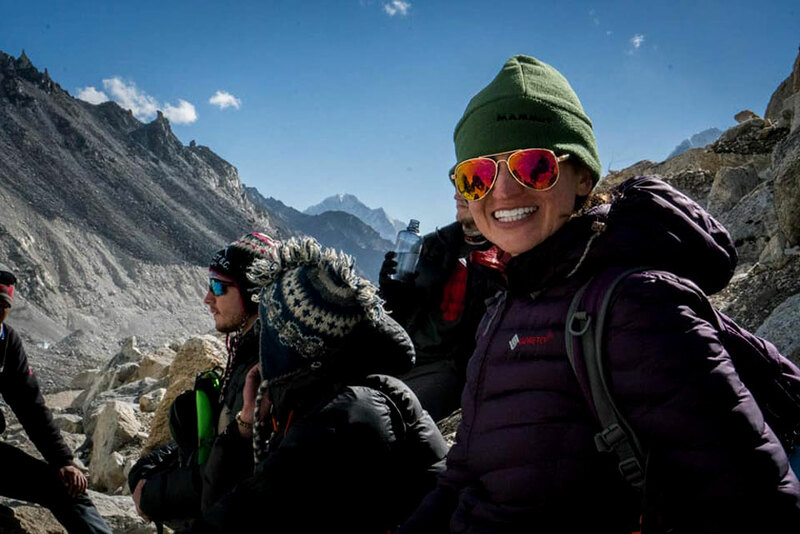 We celebrate with our crew and cherish memorable Everest moments and wait for tomorrow’s flight back to Kathmandu. Stay overnight in lodge at Lukla. We fly from Lukla to Kathmandu today on a scenic mountain flight enjoying views of great Himalayan range and upon arrival at Kathmandu, you can either take rest at your hotel, go for spa, shopping around for souvenir or simply stroll around streets of Kathmandu. Farewell dinner in one of the authentic Nepali restaurant. Overnight in Hotel in Kathmandu. 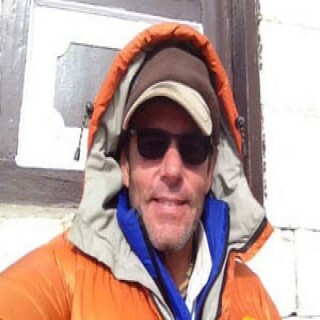 Registered experienced English speaking local Sherpa trekking guide. An assistant guide to handle the group if the number of participants are above six. Porters to carry your main pack (weight limit 25kg as per state law. Mountain lodge accommodation on twin/double sharing basis. 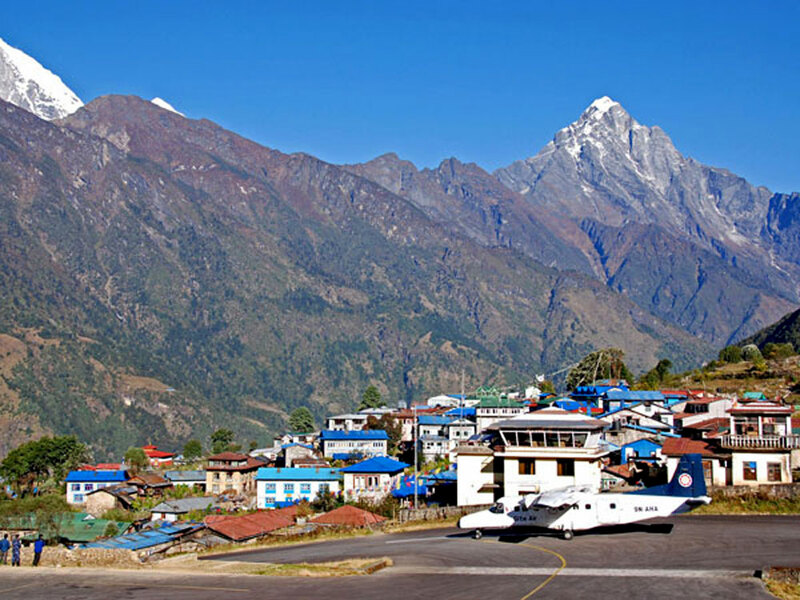 Kathmandu – Lukla – Kathmandu Flight and airport taxes. All necessary Everest Panorma trekking permits. 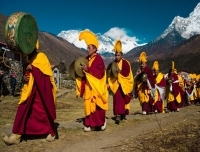 Sharing porters to carry your luggage and trekking gear. 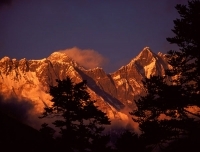 Trip note: This trek package and itinerary can be personalized as per your interest. The trip price will be as per group size, season and tour package mode so please kindly provide us your details for tailor made program. For your information Lukla flight is notorious for being delay problem of domestic flights to and from Kathmandu by few hours or canceled for a day or more rarely, it may happen even in top trekking season also as you know how climate changes effecting our world. So, please allow a couple of spare night/s in Kathmandu following your trek if possible.